Michael Nourmand, a second-generation broker and the president of Nourmand & Associates— a boutique, family-owned and -operated luxury real estate firm—has nearly 20 years of experience and a contagious enthusiasm for his craft. Several accomplishments and a penchant for spotting future trends make Michael Nourmand a highly valuable asset to the real estate community. Nourmand's brokerage ranked No. 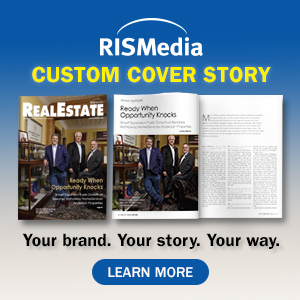 312 in sales volume in RISMedia's 2018 Power Broker Report. Several accomplishments and a penchant for spotting future trends make Nourmand a highly valuable asset to the real estate community. Nourmand has an eagerness to expand his local market knowledge, which is why he is constantly visiting as many properties as possible and reading up on the latest market trends and statistics from the leading real estate publications. 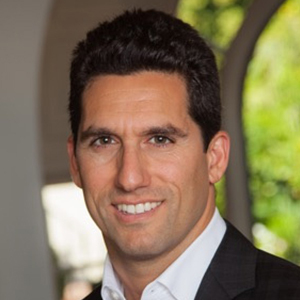 Highly active in the local community, Nourmand is a past director of the Beverly Hills Greater Los Angeles Association of REALTORS and the California Association of REALTORS. He's also a speaker at Beverly Hills High School's Career Day, teaching students about the residential real estate industry, and a past board member of the Sunset & Vine BID (or the Central Hollywood Coalition), which consists of property owners and other representatives. Nourmand currently serves on the board for the Beverly Hill Athletic Alumni Association, which raises money for Beverly Hills High School's athletic department and is a member of the prestigious Beverly Hill's Rotary Club, which raises money for both local and internal causes. A regular contributor, Nourmand is often donating funds to various charities, with USC and the Los Angeles Gay & Lesbian Center among them. Nourmand's efforts and real estate acumen have been recognized on both a regional and national level by various publications, including REALTOR Magazine, the Los Angeles Business Journal and BH Courier. 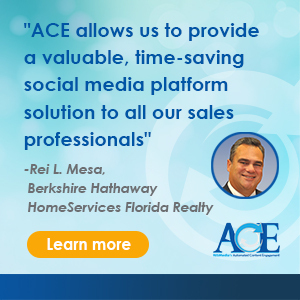 In addition, he was a finalist for the Beverly Hill Courier's Readers Choice Award for Best Real Estate Agent in Beverly Hills in 2009, and in 2010 was selected as one of REALTOR Magazine's "30 under 30" industry professionals.